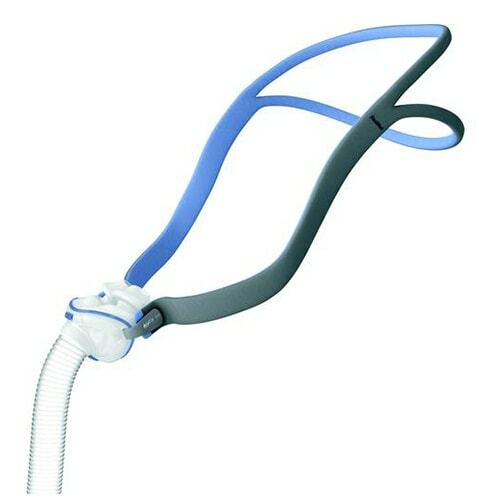 It offers Ramp and Ramp down features to help patient ease into and out if each therapy session. 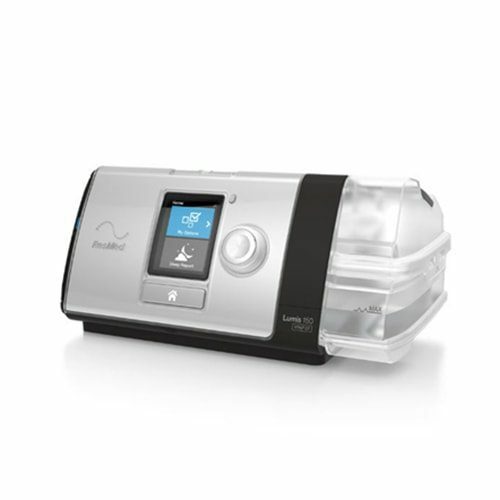 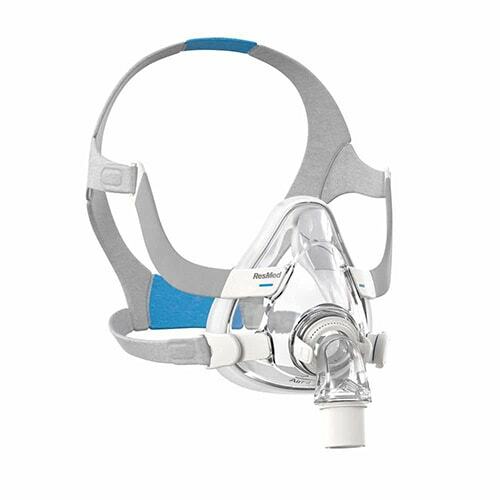 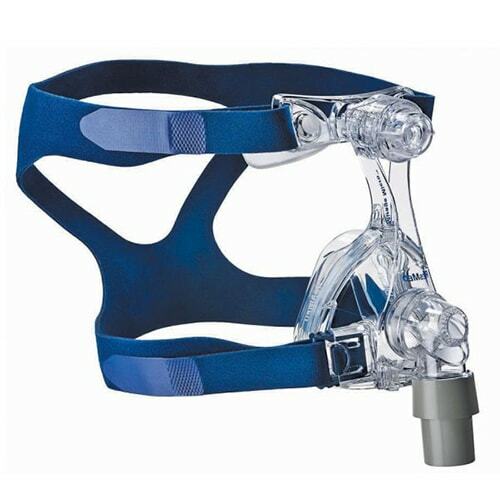 Lumis 150 VPAP is an noninvasive ventilator designed for patients with Obstructuve Sleep Apnea and Restrictive Respiratory conditions. 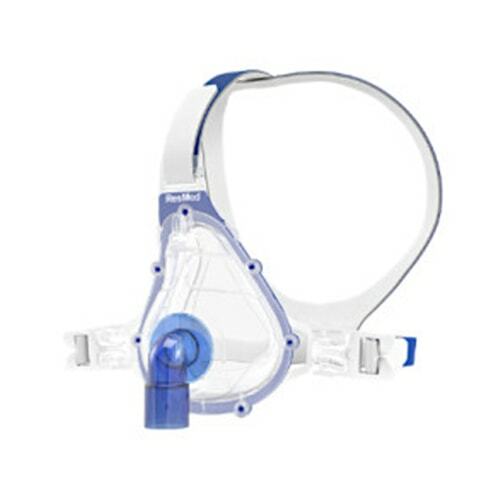 It helps to maintain the target alveolar ventilation that is suitable with pathient’s changing requirements.